The annual Seedstars Africa Summit will take place in Dar es Salaam, Tanzania in December, bringing together local winners with regional stakeholders. Global early-stage startups competition Seedstars has been holding local pitch events across the continent, and has already picked winners in Egypt, Tunisia, Zimbabwe, Morocco, Ghana, Rwanda, Libya, Uganda, Senegal, the Democratic Republic of Congo (DRC), Kenya, Mozambique, Guinea Bissau, Angola, Cape Town and Nigeria. All winning startups will take place in the Seedstars Summit in Switzerland in April of next year, but they will also attend the fourth annual Seedstars Africa Summit, which is taking place in Dar es Salaam om December 11-13. The three-day event aims to bridge the gap between ecosystems and connect regional stakeholders to promote tech entrepreneurship as a way of impacting people’s lives. Tickets are available here. It kicks off with the Seedstars Growth Bootcamp, an opportunity for the participating startups to meet the most relevant mentors in fields like growth hacking, inbound marketing, and fundraising preparation. An Investor Forum will take place on December 12, with one-on-one meetings between key investors and entrepreneurs. On that same day, Seedstars will guide an invitation-only ecosystem tour in Dar es Salaam. The summit’s climax will be the conference on December 13, featuring the startup pitches and keynotes with top-notch entrepreneurs. “In 2017, we managed to bring together more than 400 attendees, between entrepreneurs, corporates, investors, mentors, government authorities and startup enthusiasts. We organised around 232 one-on-one meetings between startups, mentors and investors and we felt overwhelmed by the positive feedback we had from all attendees. 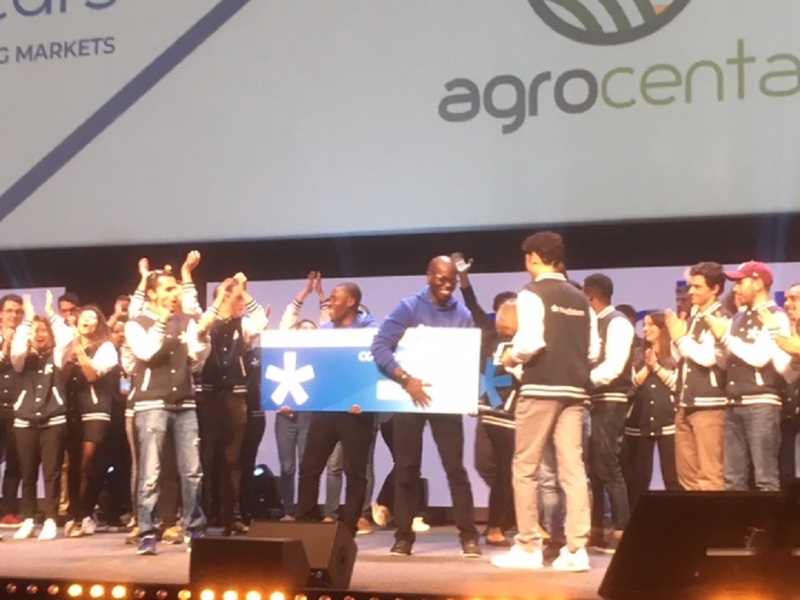 This year we aim to grow and offer a unique disruptive hands-on experience to 500 participants,” said Claudia Makadristo, regional manager for Africa at Seedstars.